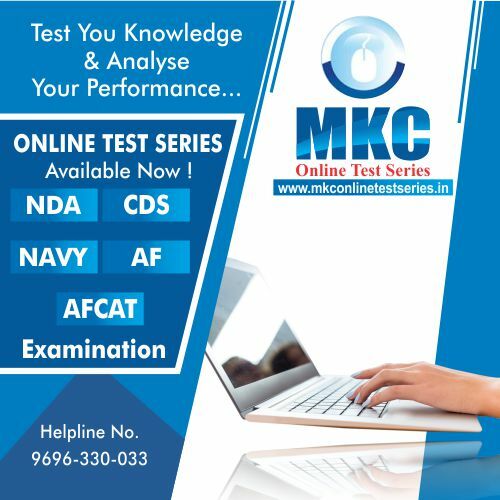 Air Force exam was conducted online from 13 to 16 September 2018. The Question Paper was Objective Type. The time duration for Group X was an hour and for Group Y was 45 Minute. Altogether, it was 85 Minutesfor those who have applied for both Group X &Y. The information of the cut off marks is necessary because it is important for the Next Stage of recruitment process. It should be noted that IAF has not announced any Cut Off Marks yet for Group X & Group Y Post. 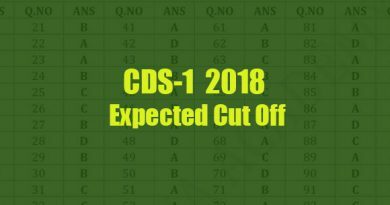 We will provide you Expected Cut Off Marks for IAF Group X & Group Y Exam 2018. Candidates who get Marks above than Cut Off will be called up for Next Stage. Some Technical Information is important for the aspirants of Airforce X and Y Groupsuch as most of the students who have given both X and Y need to know that when the merit is generated, cut off regarding both the entrance exams comes out separately. A simple and clear concept should be in the minds of every aspirant that they should score in between the above-mentioned marks. Candidates are advised to keep in touch with Official website for Regular Updates. The result of the written exam will be out within 15 days and admit card for Phase – II will be issued right after the declaration of result. This phase will start within a week or two after the declaration of the result. 1.6 Km run to be completed within 06 minutes 30 seconds. All candidates who pass the Physical Fitness Test (PFT) will have to undertake Adaptability Test-I (objective type written test) which is to assess suitability of a candidate for employment in the IAF which involves deployment in varied geographic terrain, weather and operational conditions. This test will have 45 objective type questions which must be completed under half an hour. 30 Situation Reaction Test questions and 15 reasoning questions. It’s important to note that all the questions are mandatory. Adaptability Test- II (For both Group ‘X’ & Group ‘Y’ Trades). All candidates who pass Adaptability Test – I will have to undertake Adaptability Test- II. It is to select candidates who can adapt to the environment of Indian Air Force and are able to adjust to the military way of life. This test will be entirely based on Group Discussion. Two officers will be present along with 15 students at a single GD session. Each Candidate will be given a 30 seconds time for their introduction and then again 30 seconds to read anything the will be given to them. An officer can assess anything about the candidate in these 30 seconds. 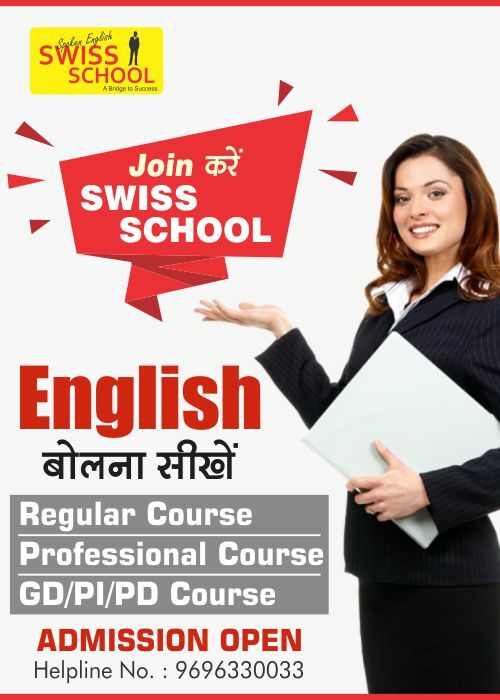 This assessment will mainly base on communicative skills, interactive skills, dexterity and confidence. Remember confidence is the key. Act like you are an officer already. After this, the actual GD will start. A topic will be given to the batch of 15 students which they will discuss among themselves. 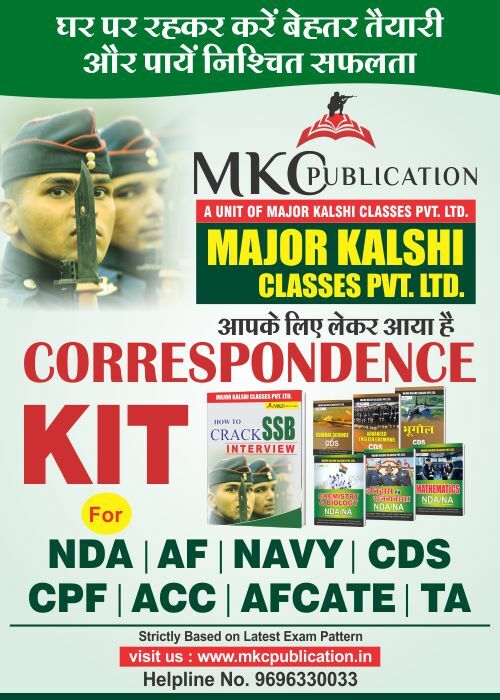 Major Kalshi Classes wishes all the luck to those hardworking students that are confident in qualifying this phase of the exam.